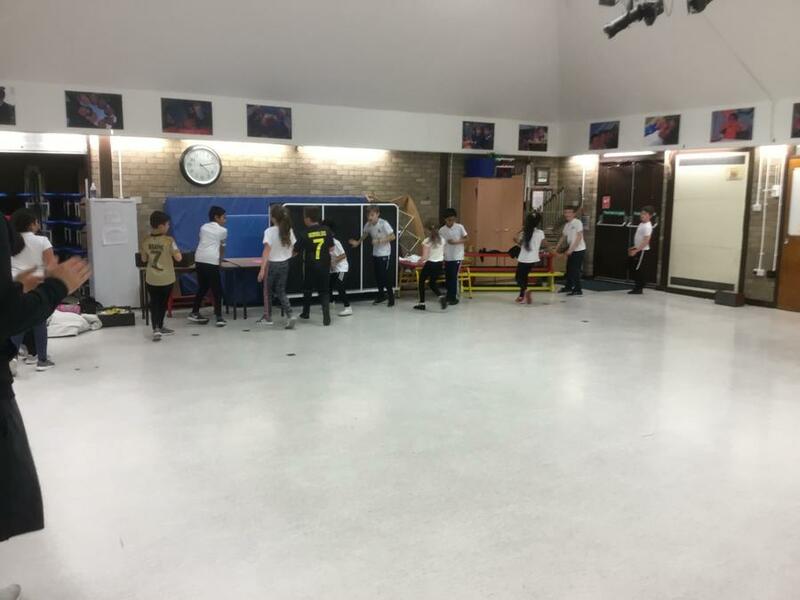 Welcome to Hadrian's PE page!!! 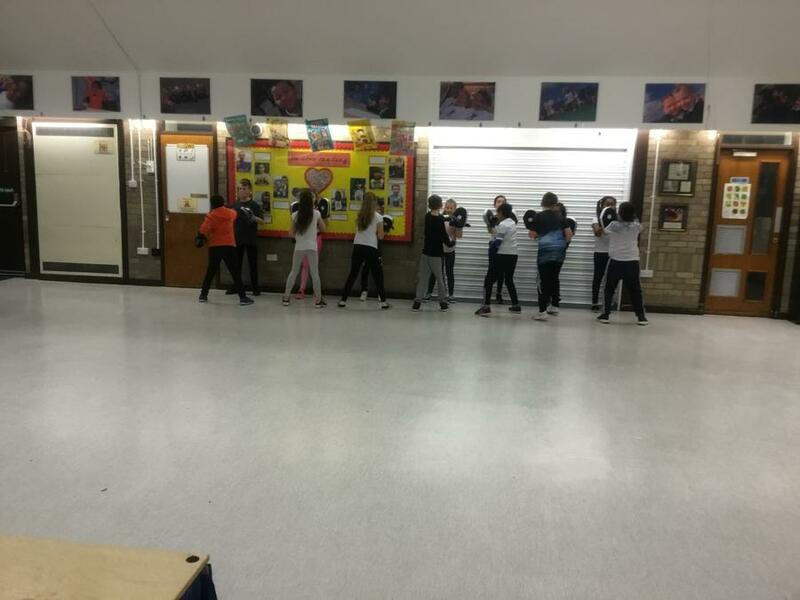 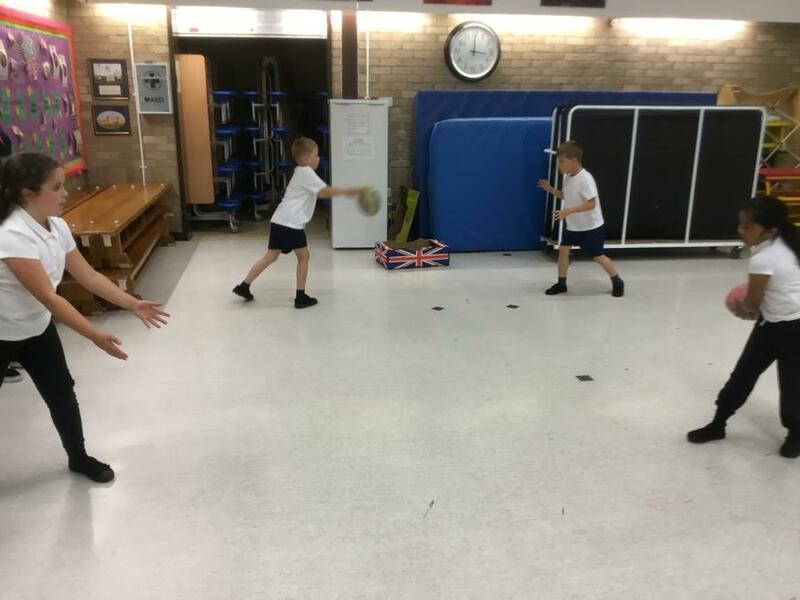 Welcome to the PE curriculum page. 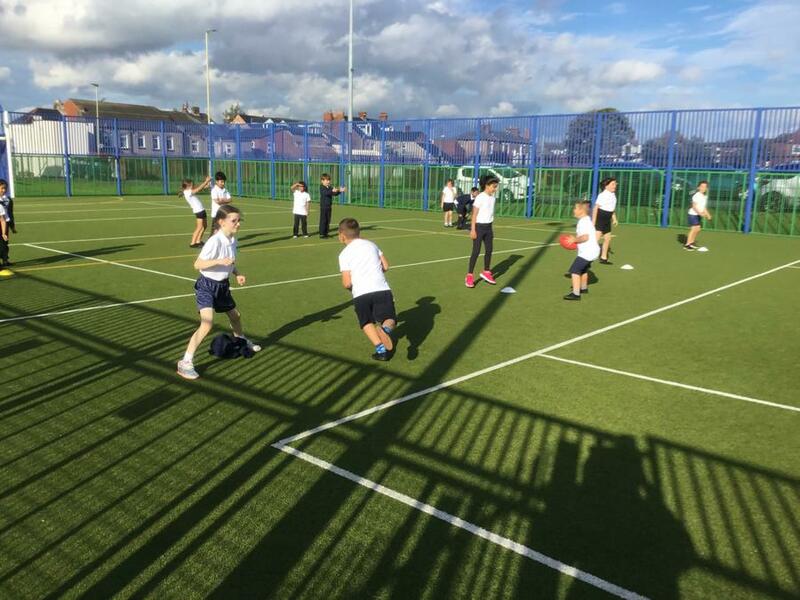 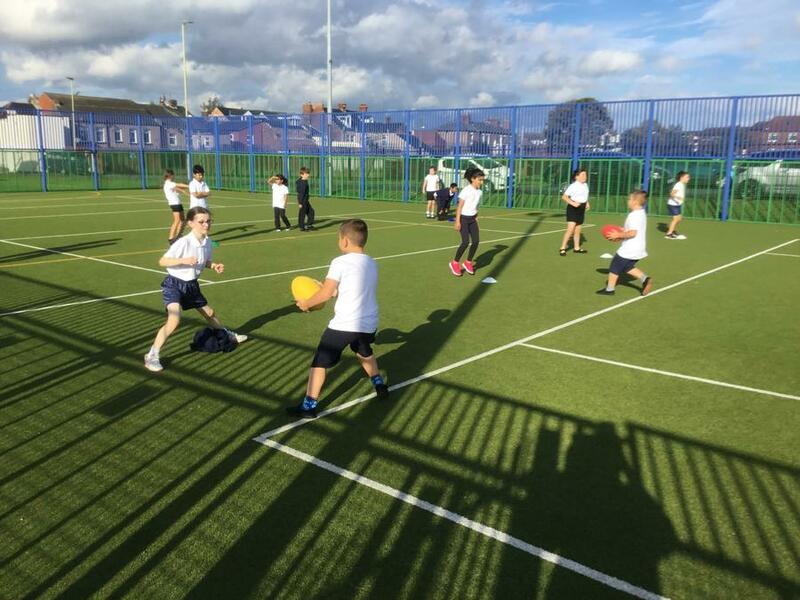 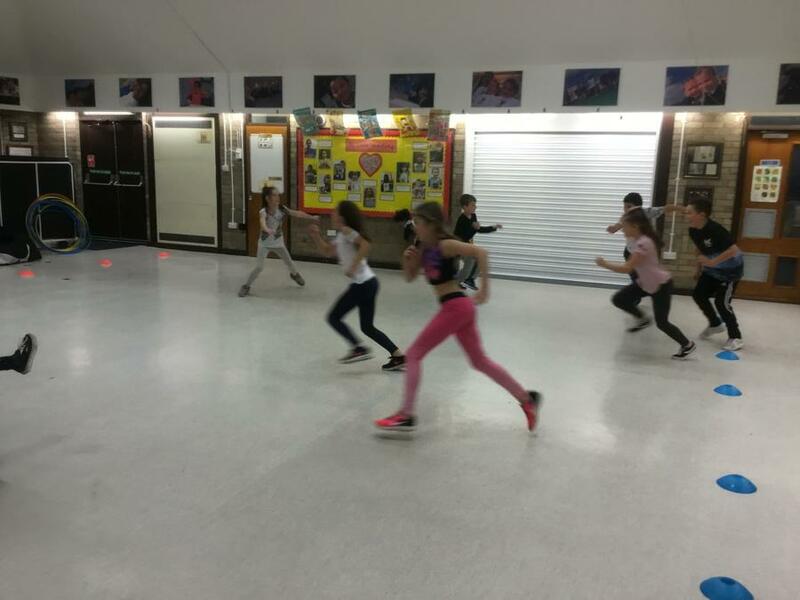 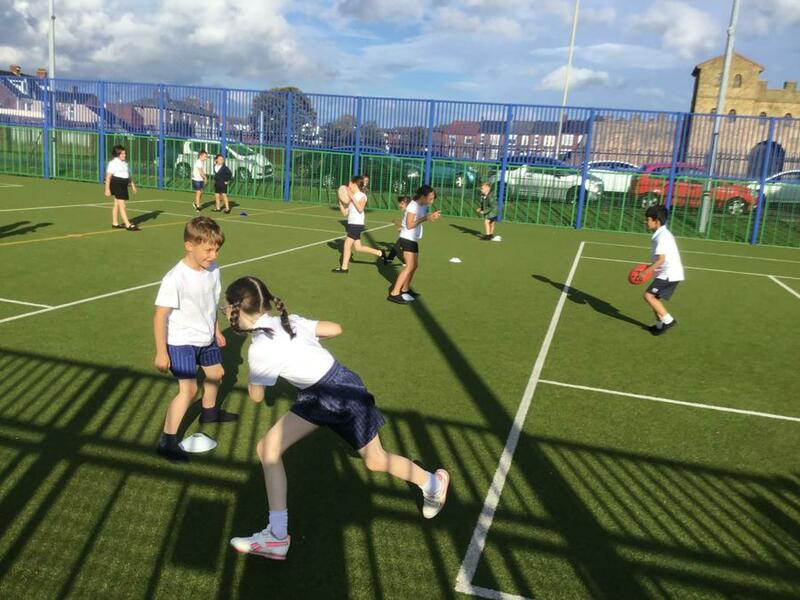 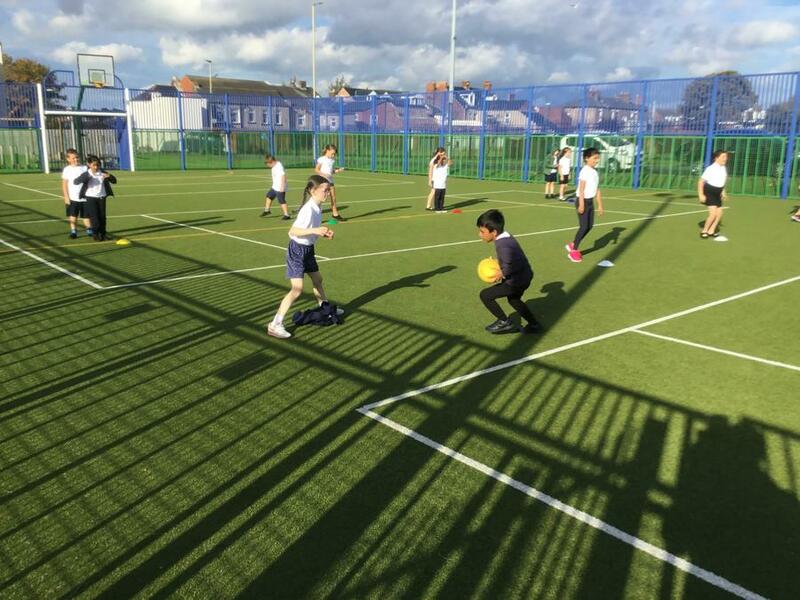 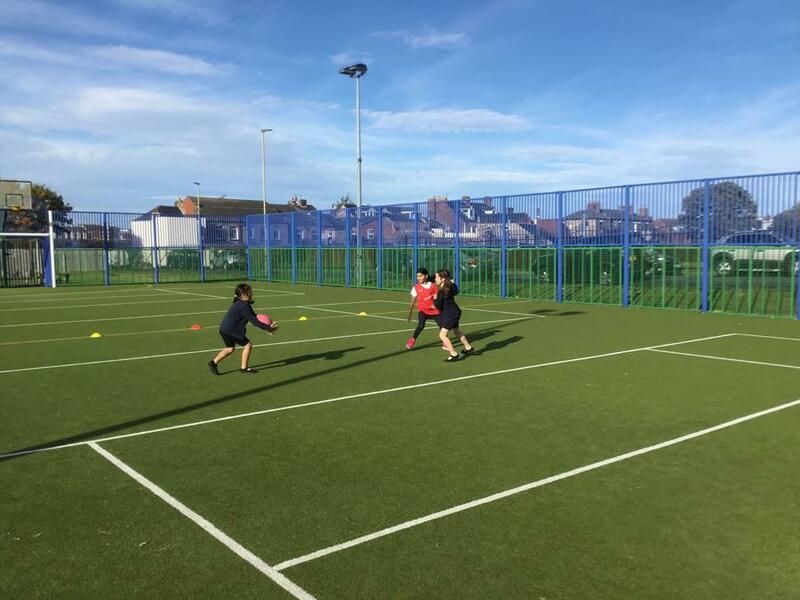 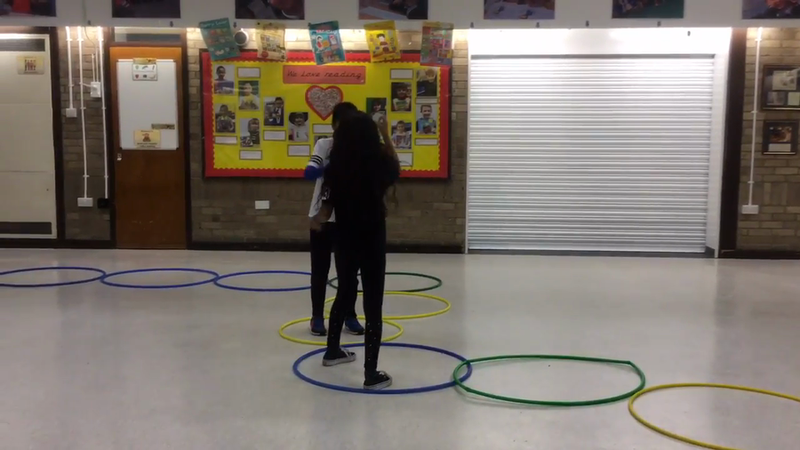 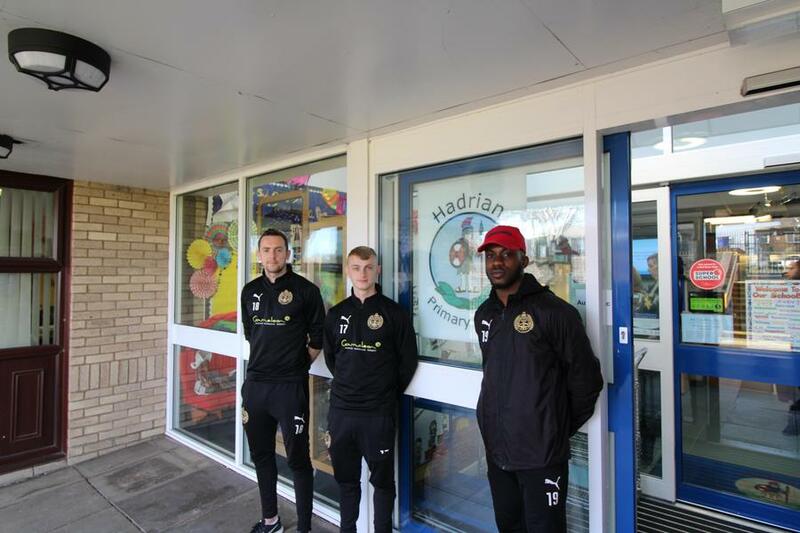 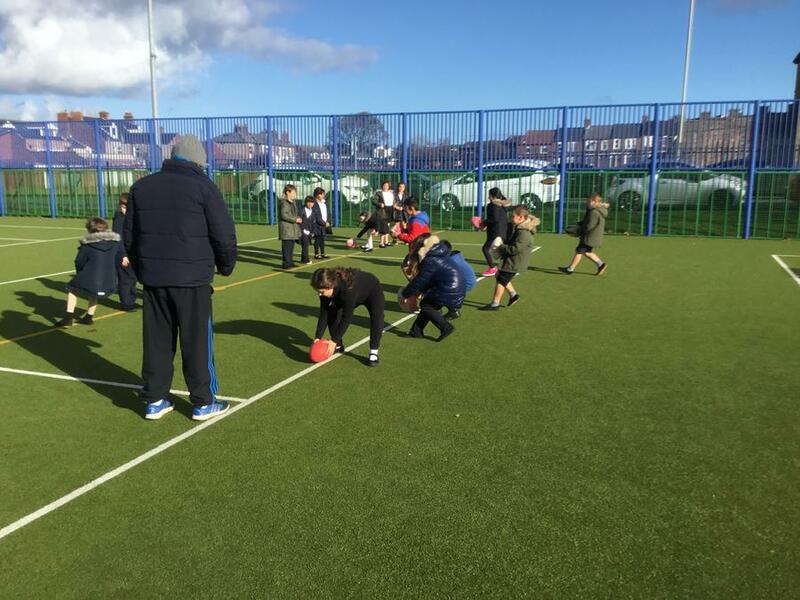 At Hadrian, we believe that PE plays an important role across the curriculum. 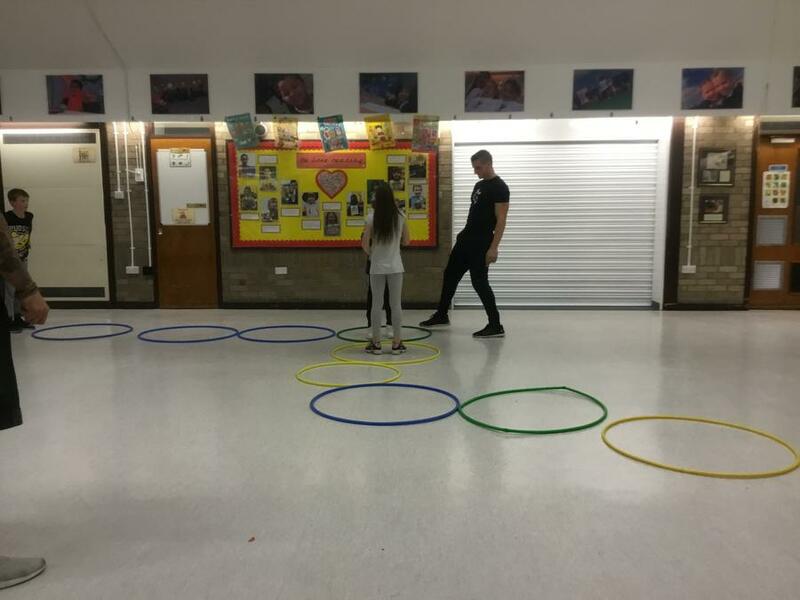 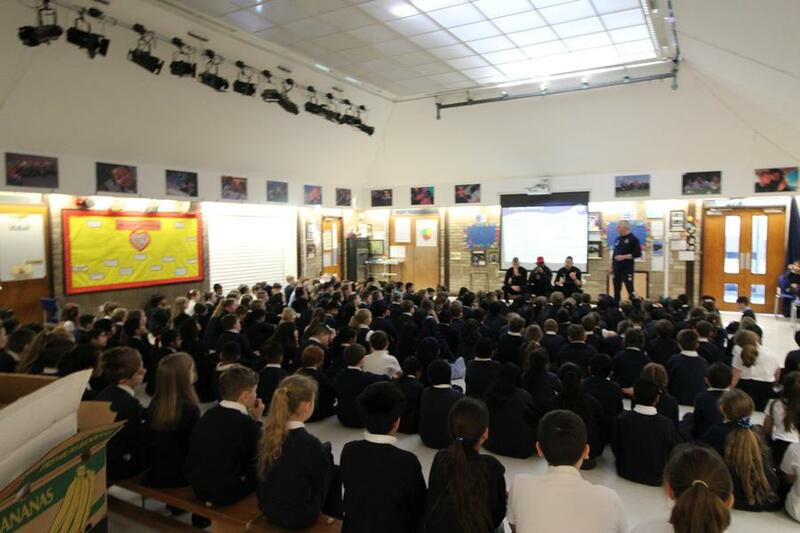 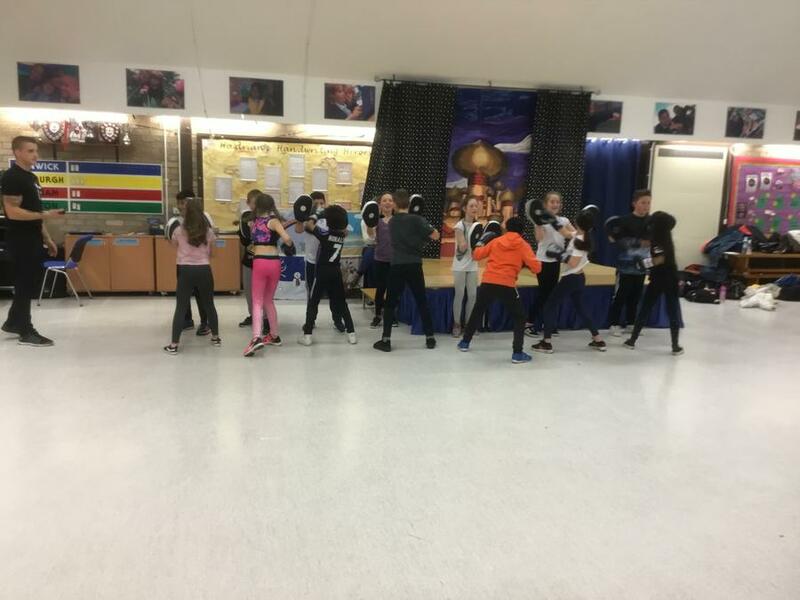 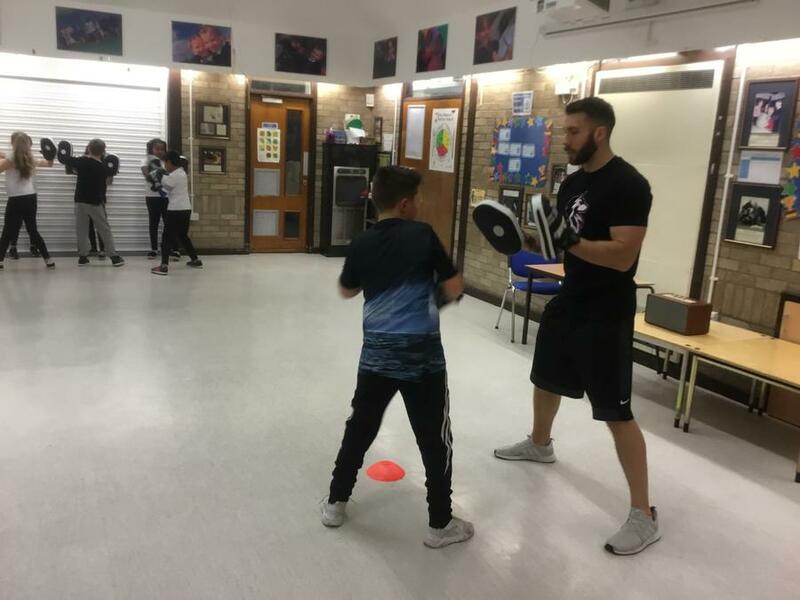 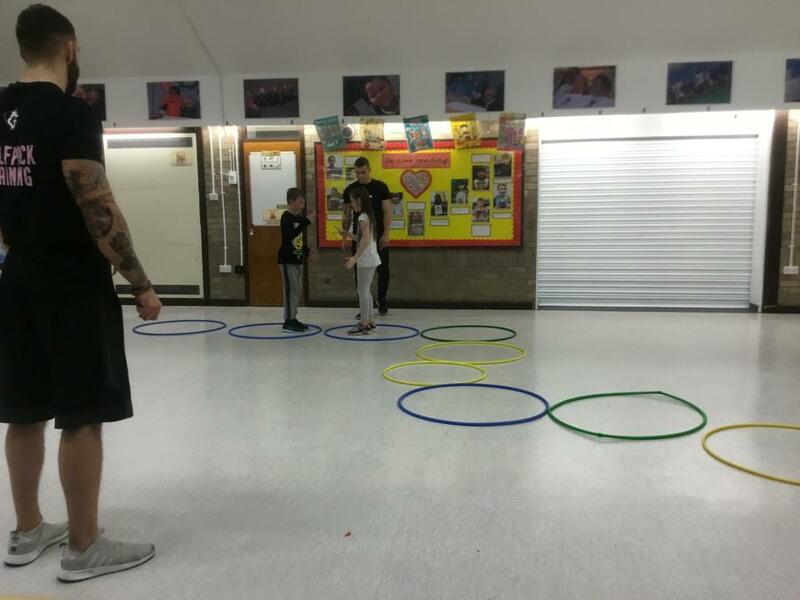 Not only can it teach children about sporting skills and keeping themselves healthy but also about problem solving, self-assessment (identifying their strengths), communication, team work and competitiveness which can be carried across all the different subjects in the curriculum. 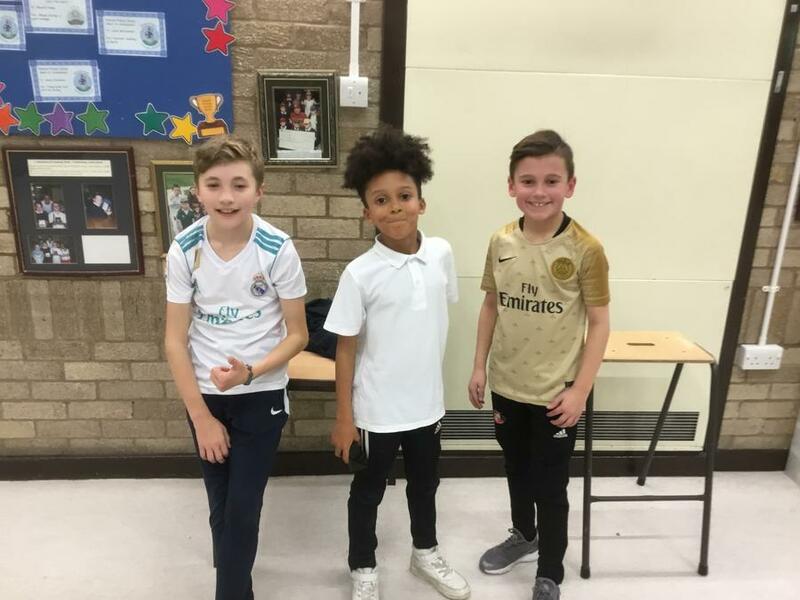 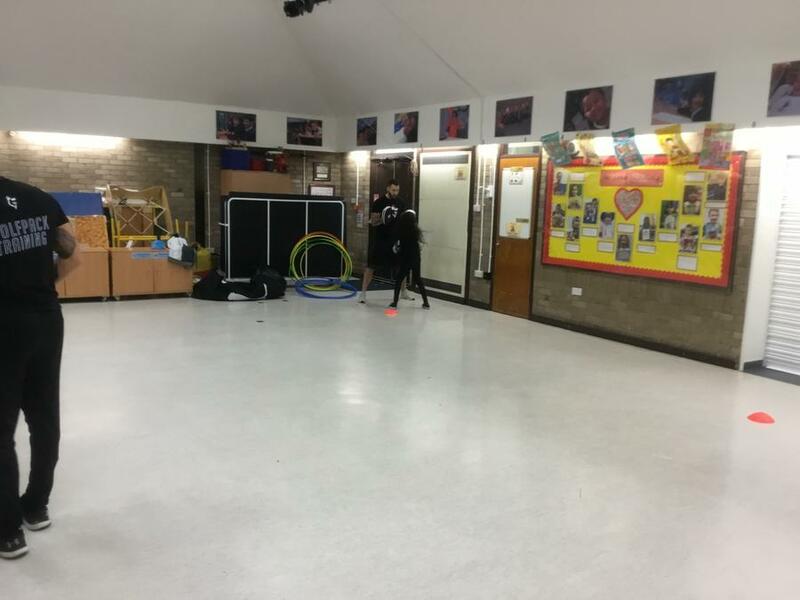 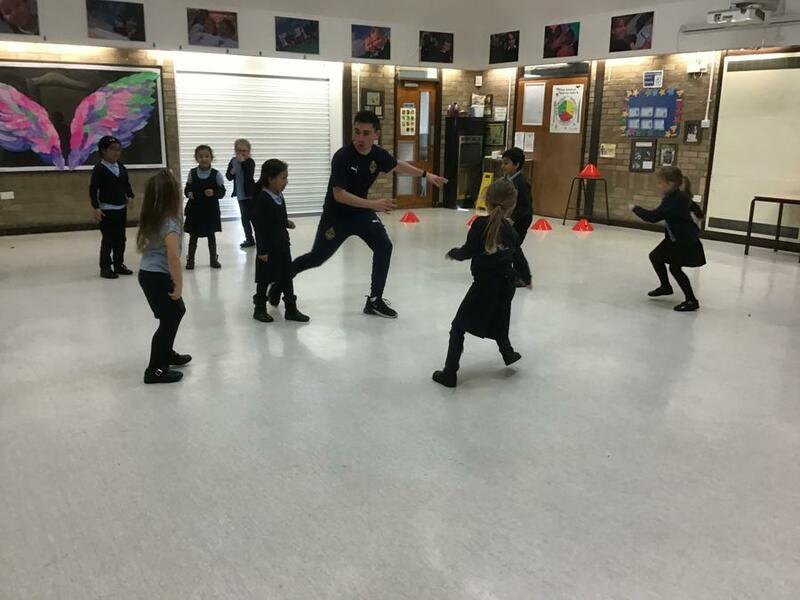 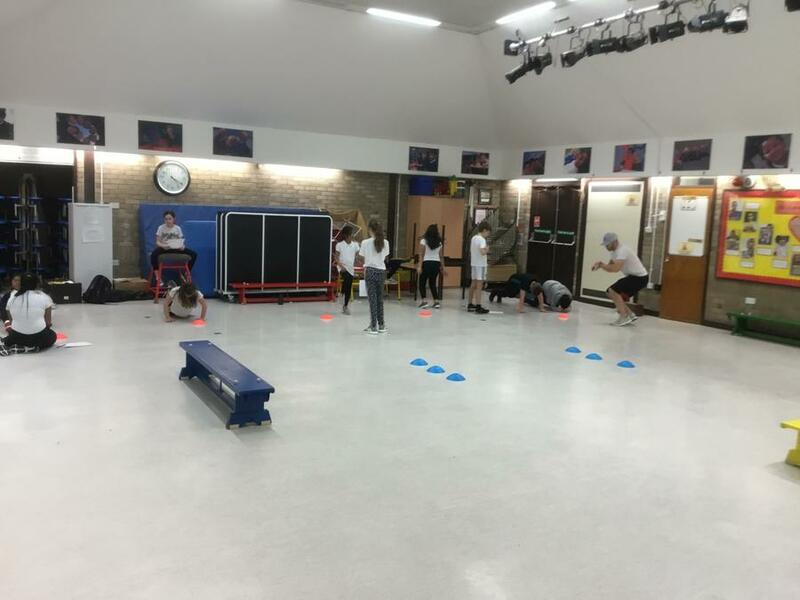 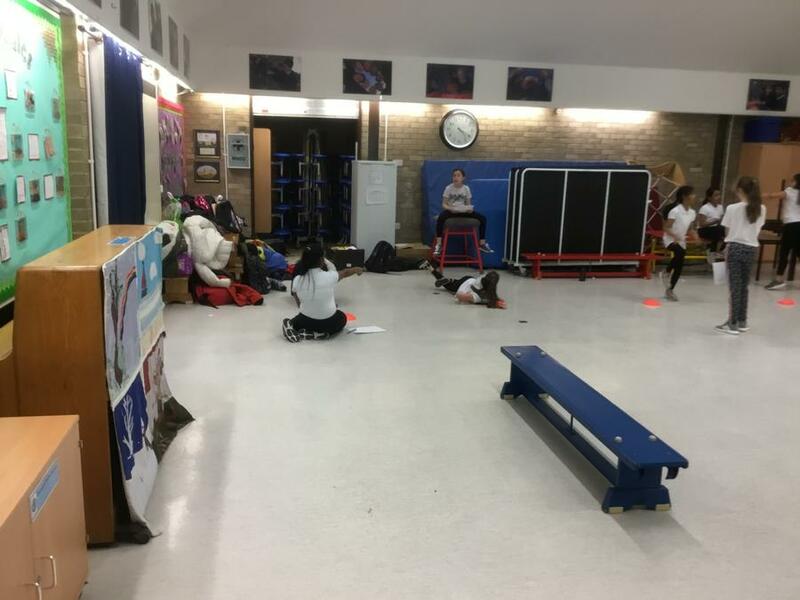 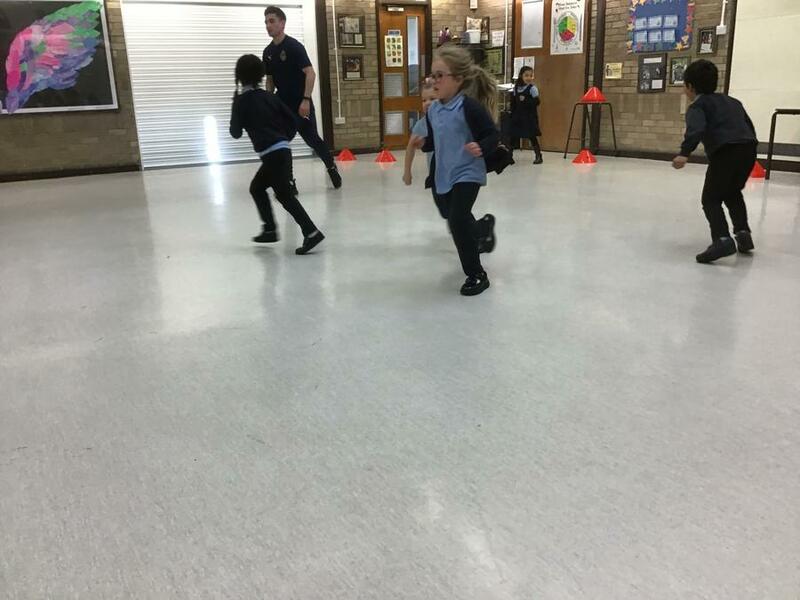 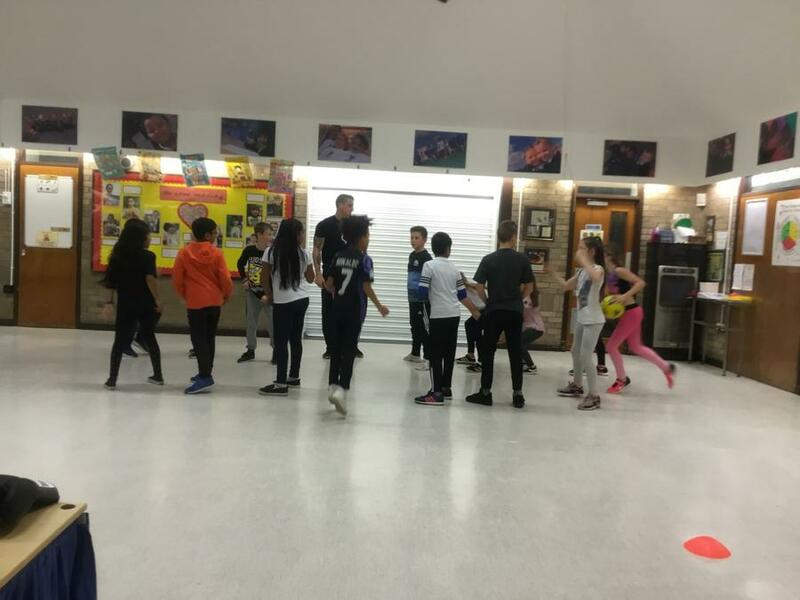 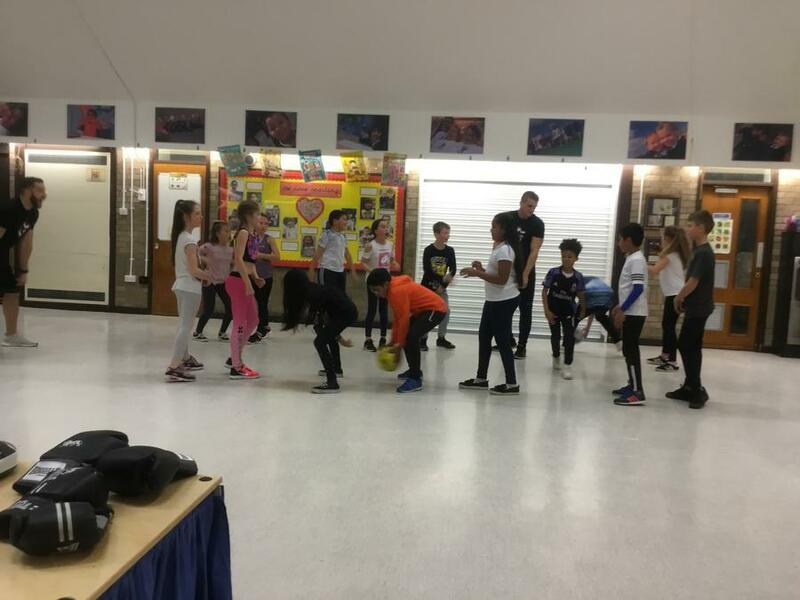 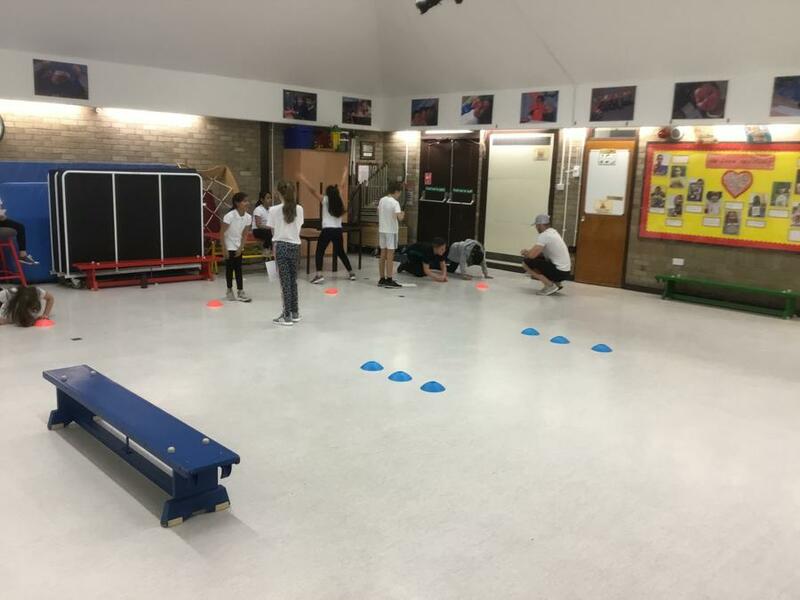 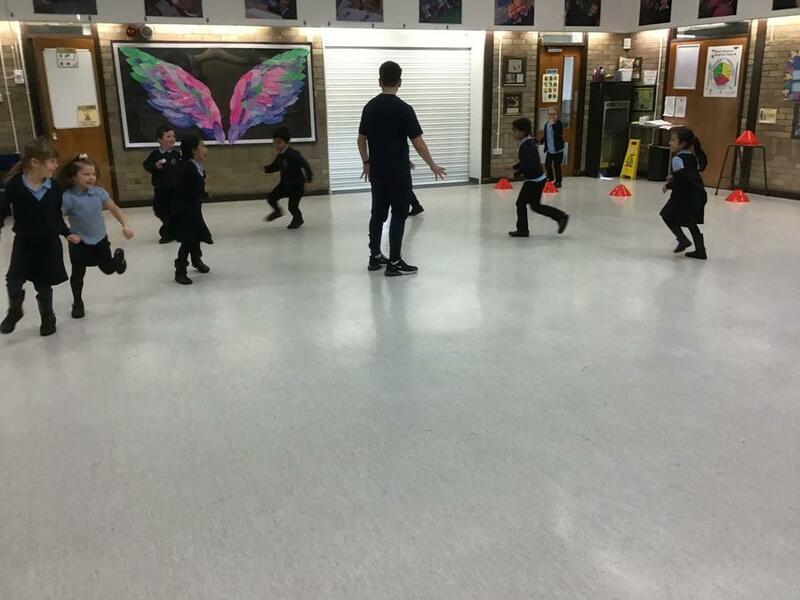 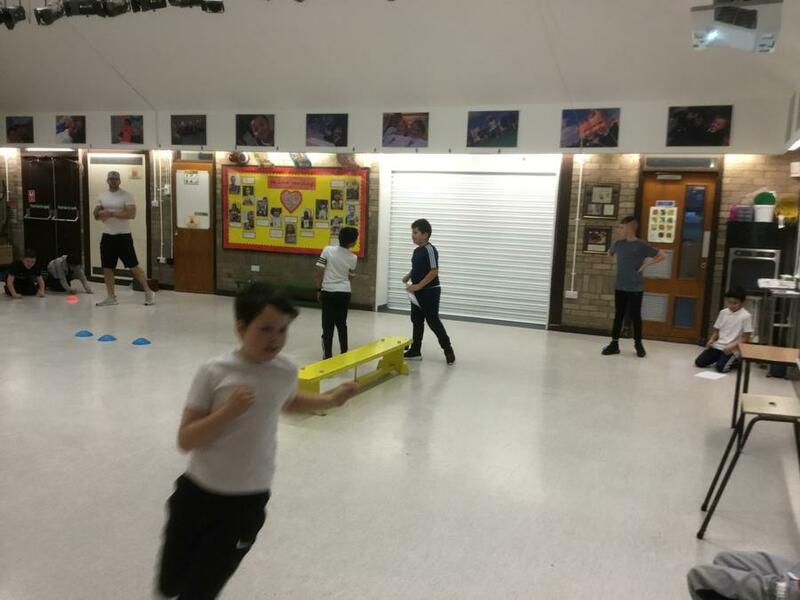 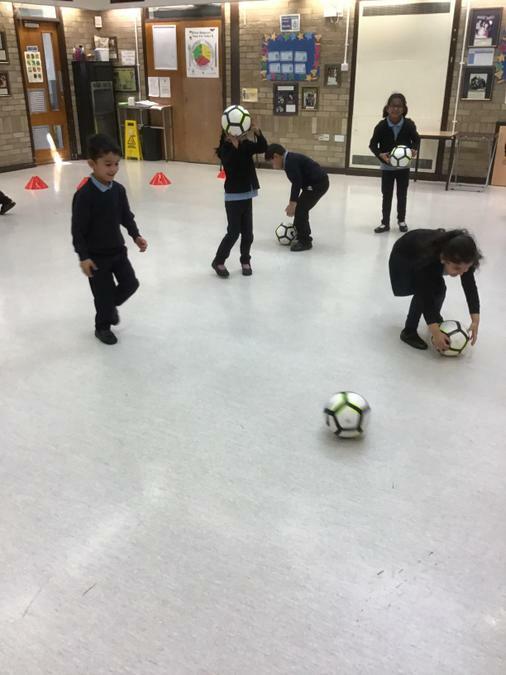 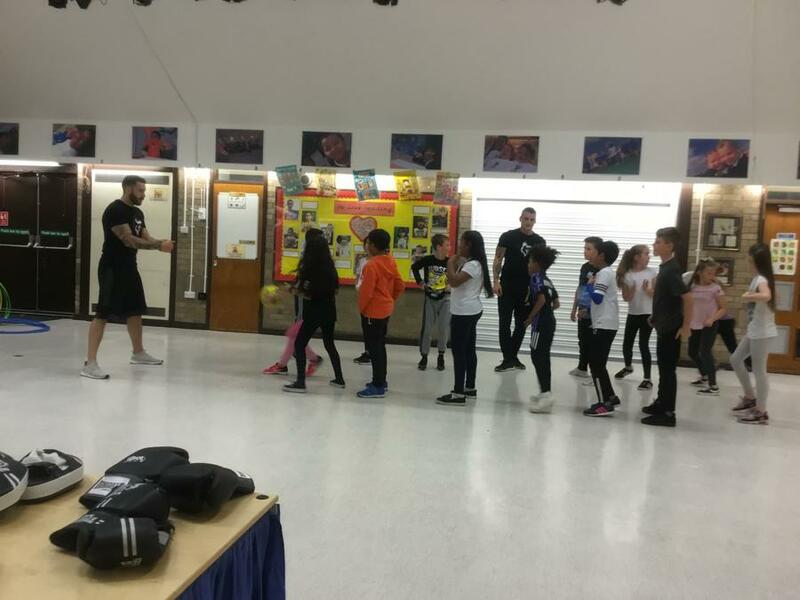 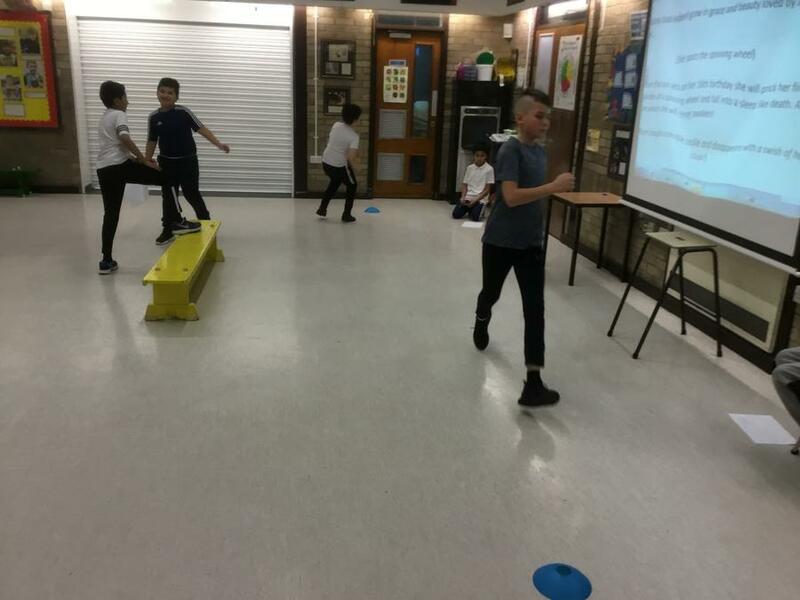 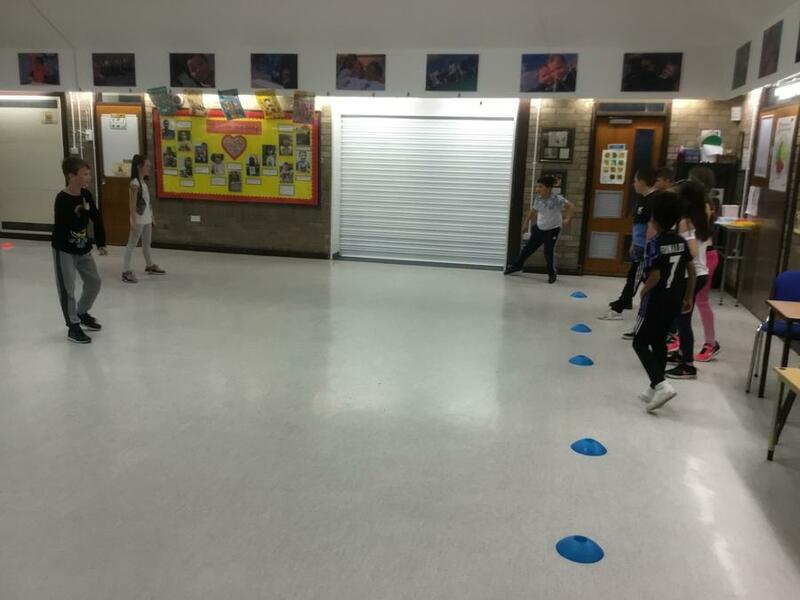 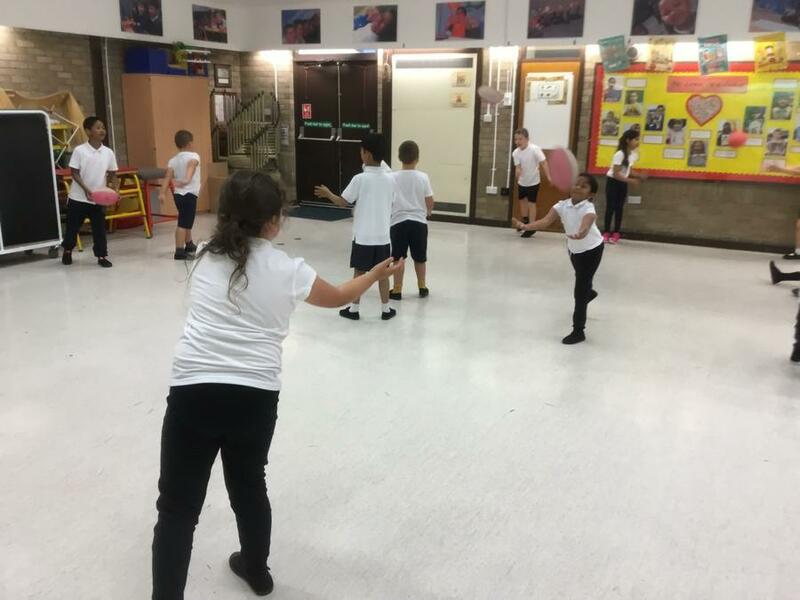 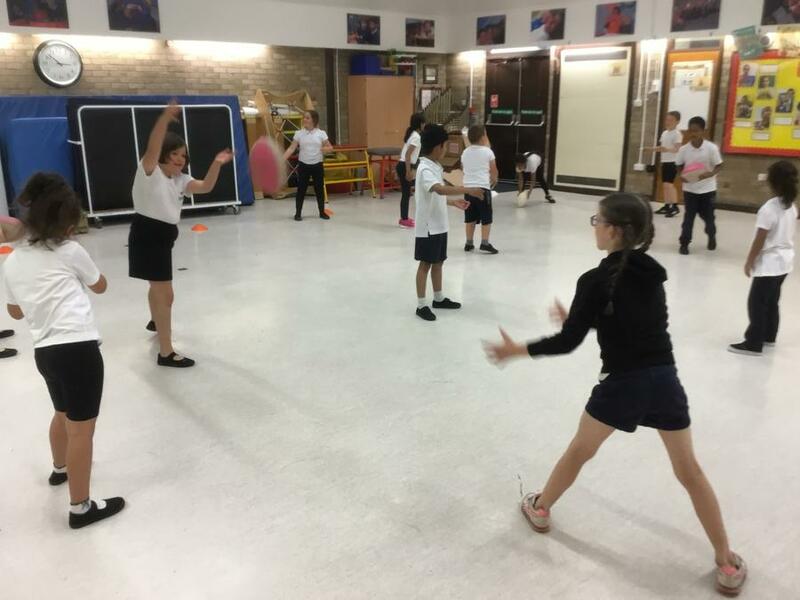 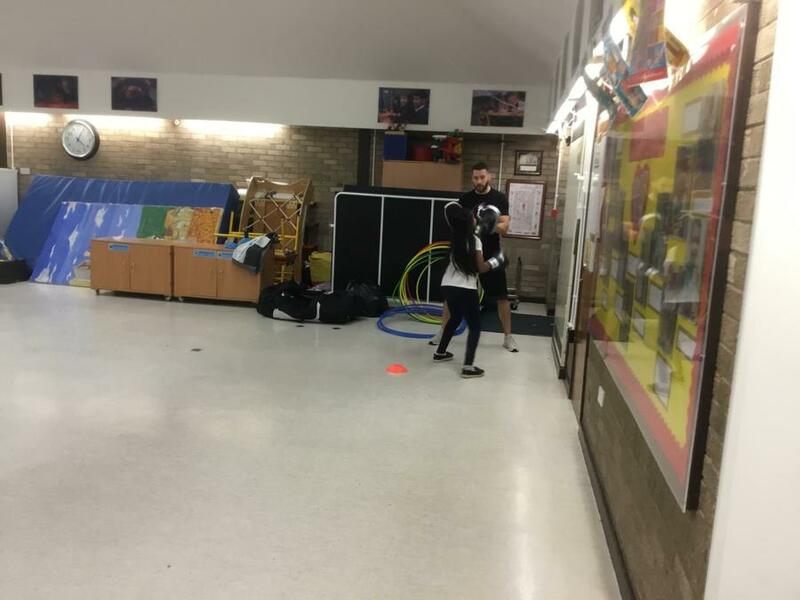 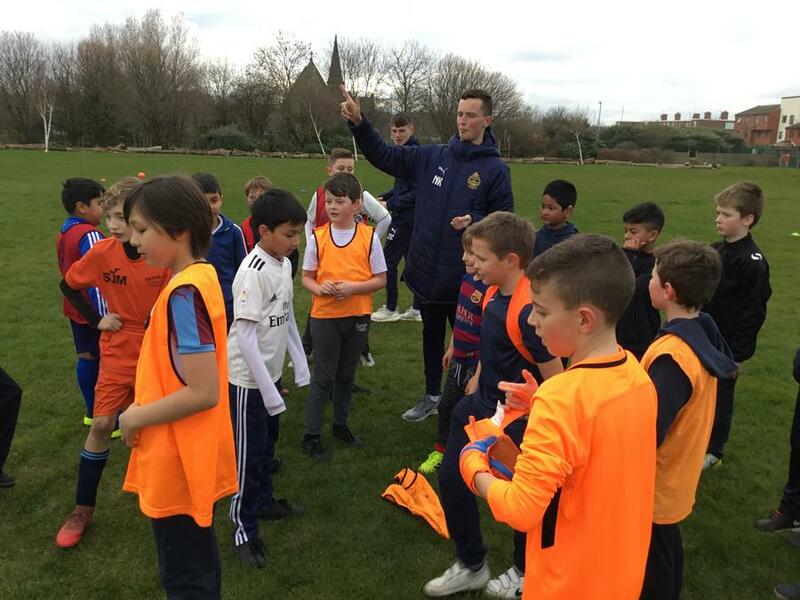 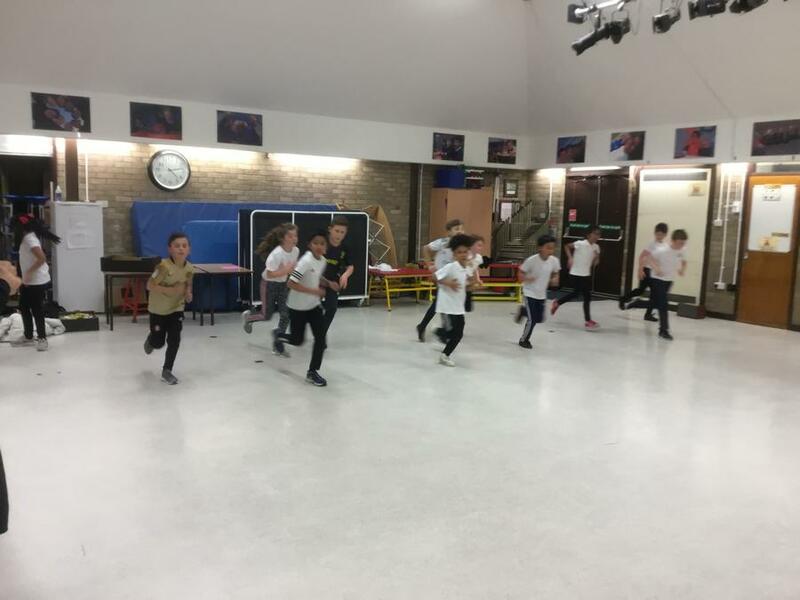 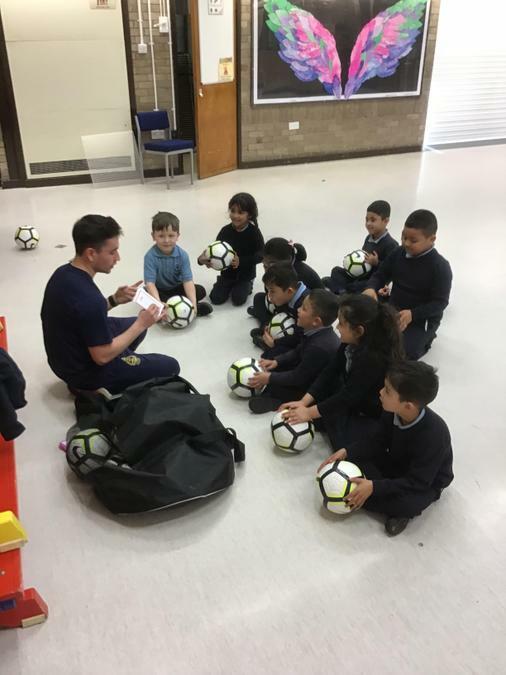 Building vital skills, whether in football, gymnastics or dance are extremely important and every child will constantly and consistently develop their own personal PE skills from Nursery up to Year 6. 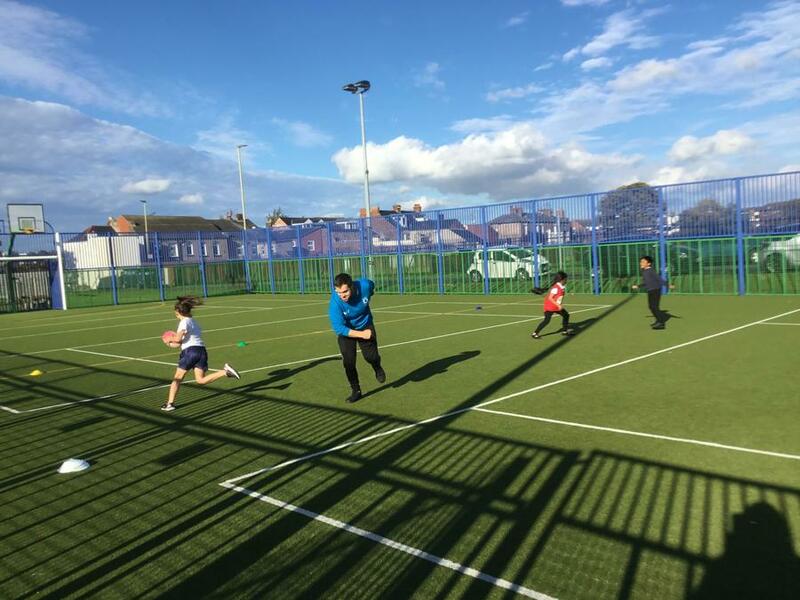 WATCH THIS SPACE FOR ALL THE EXCITING SPORTING OPPORTUNITIES CHILDREN WILL HAVE AT HADRIAN! 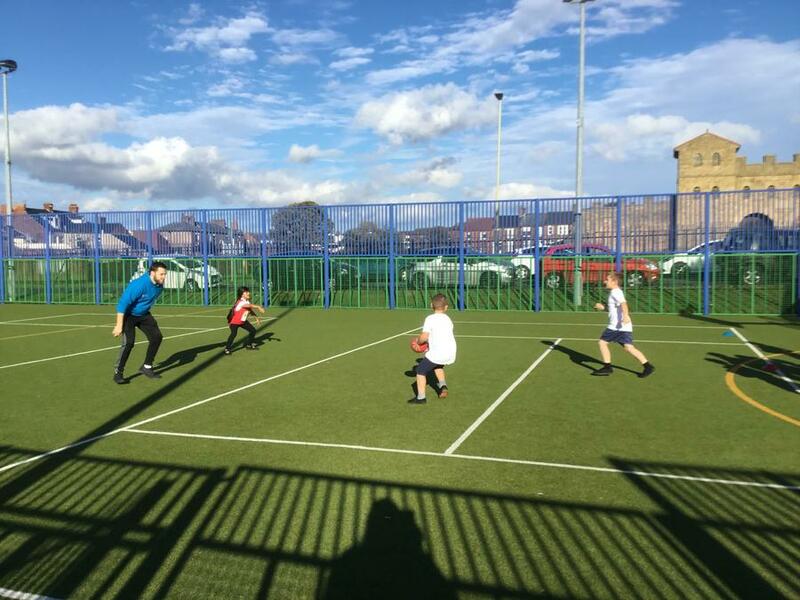 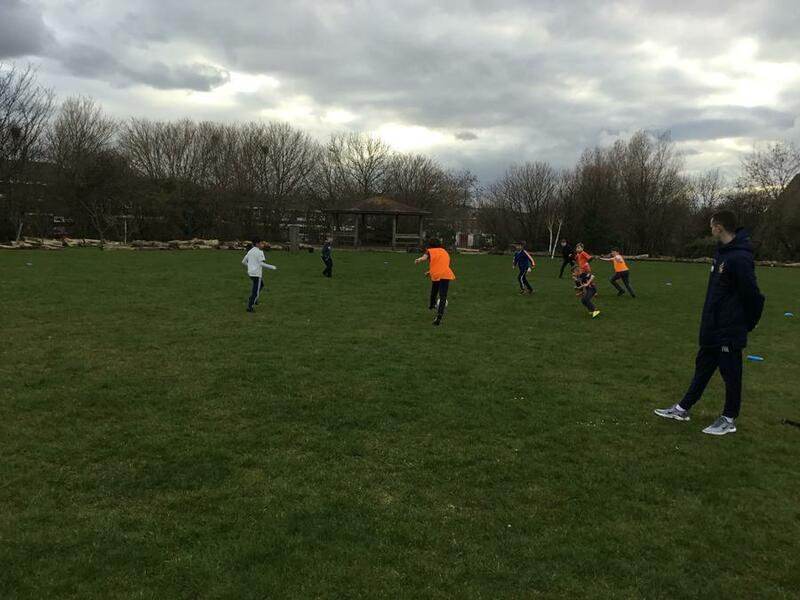 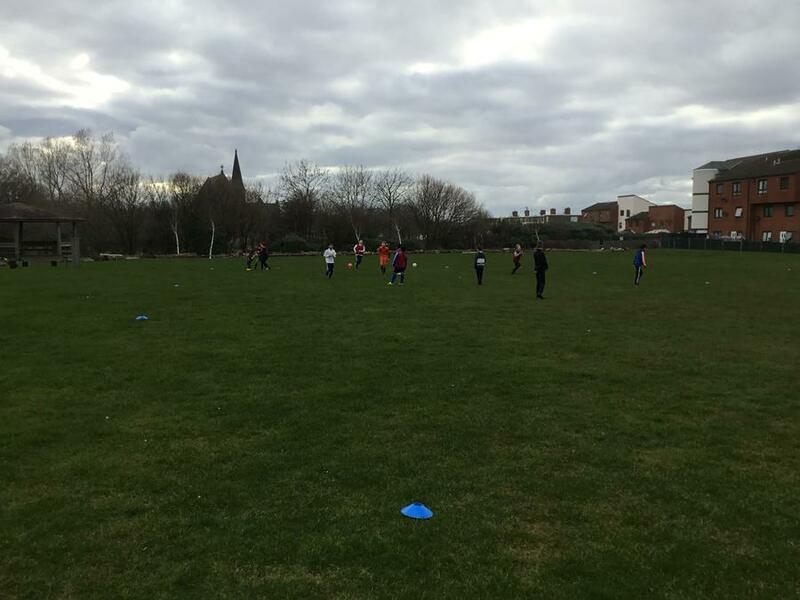 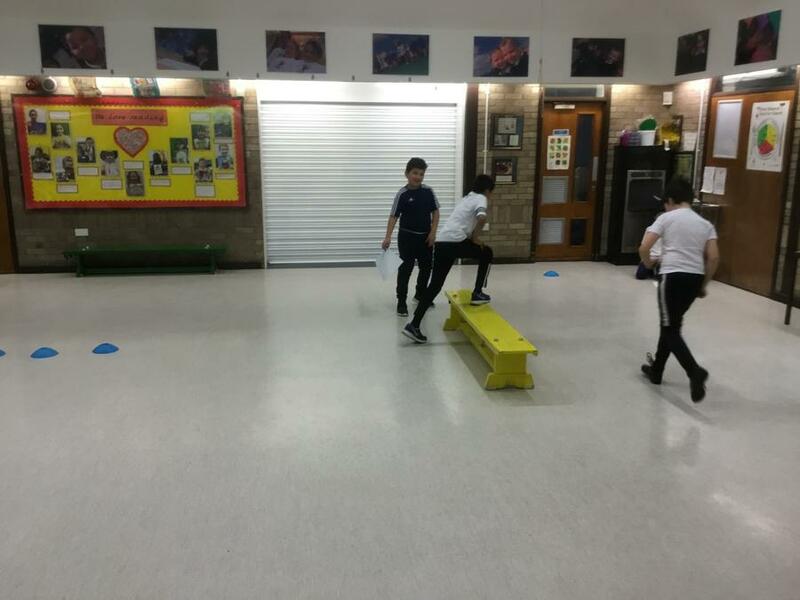 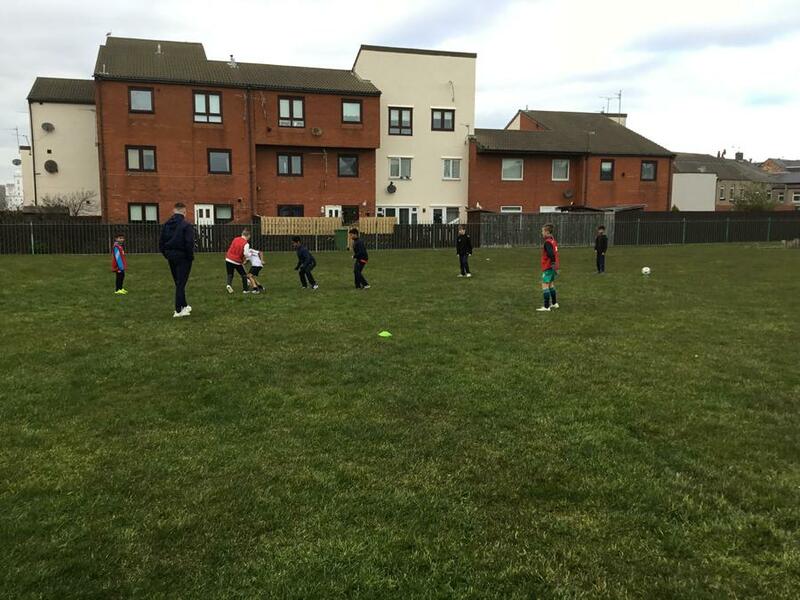 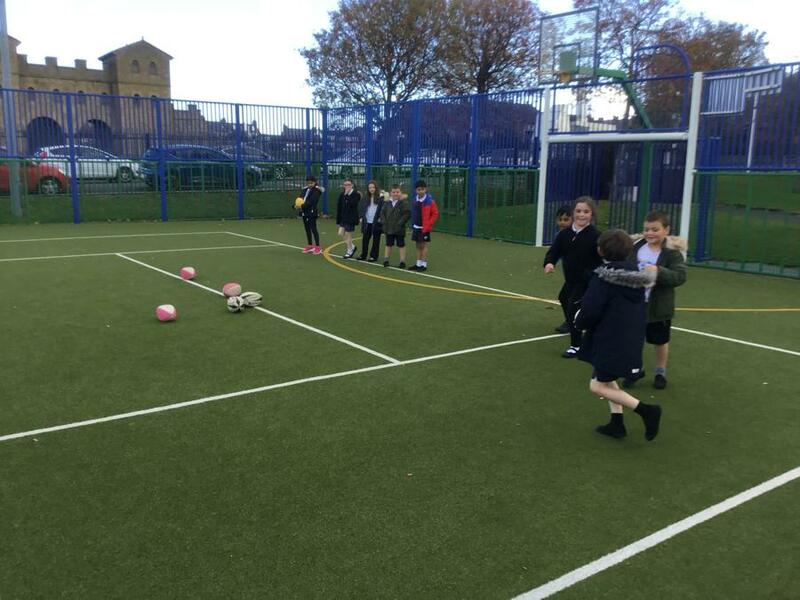 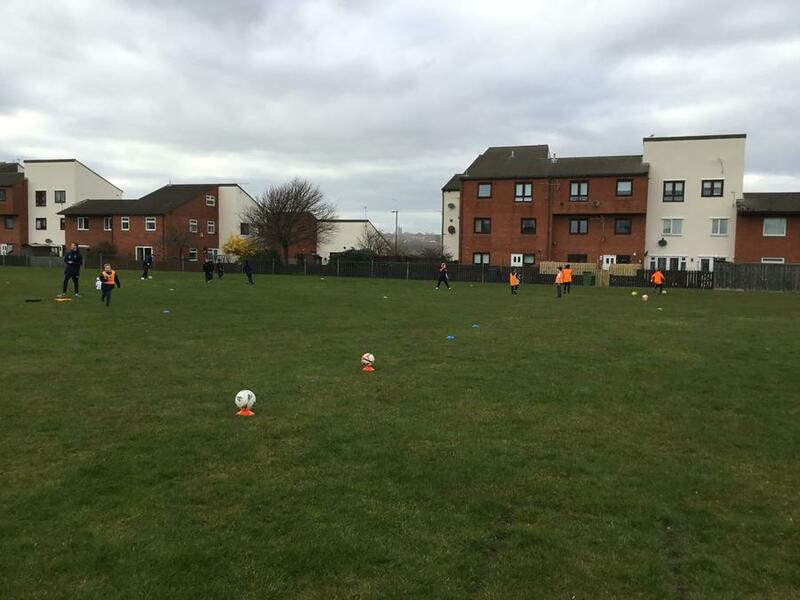 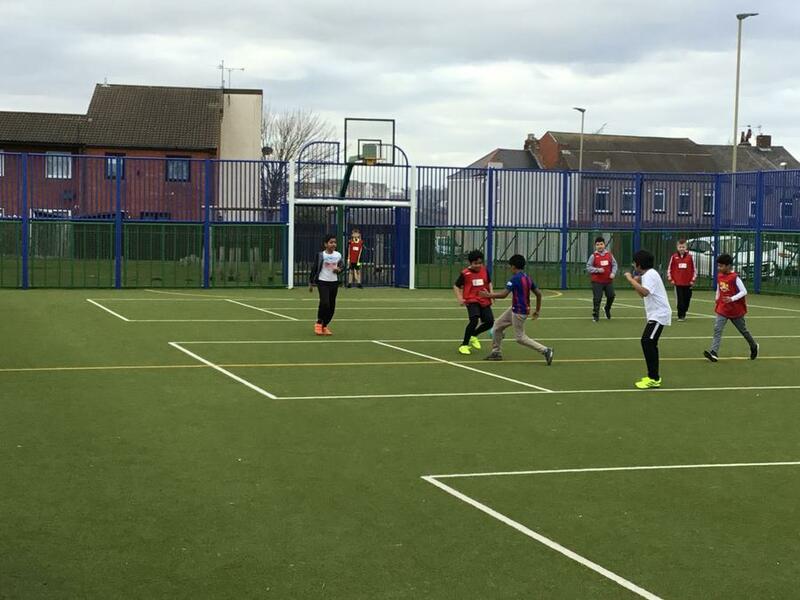 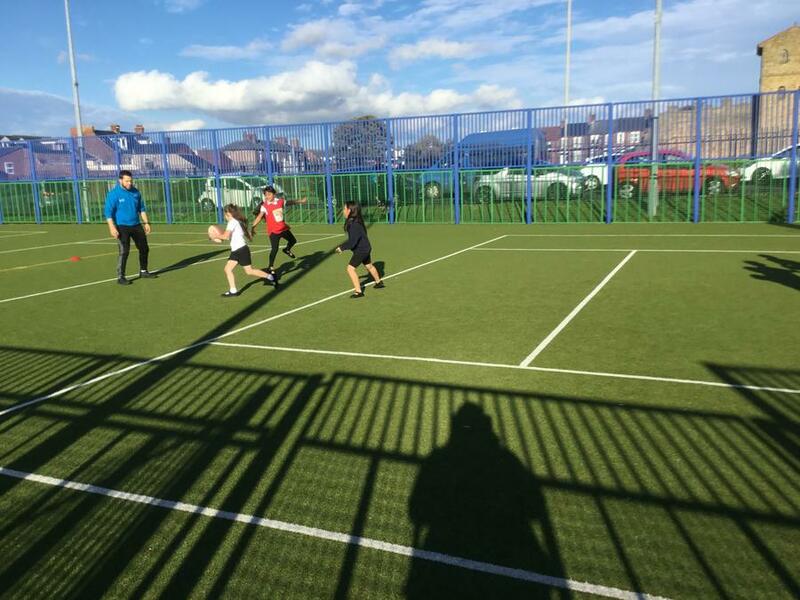 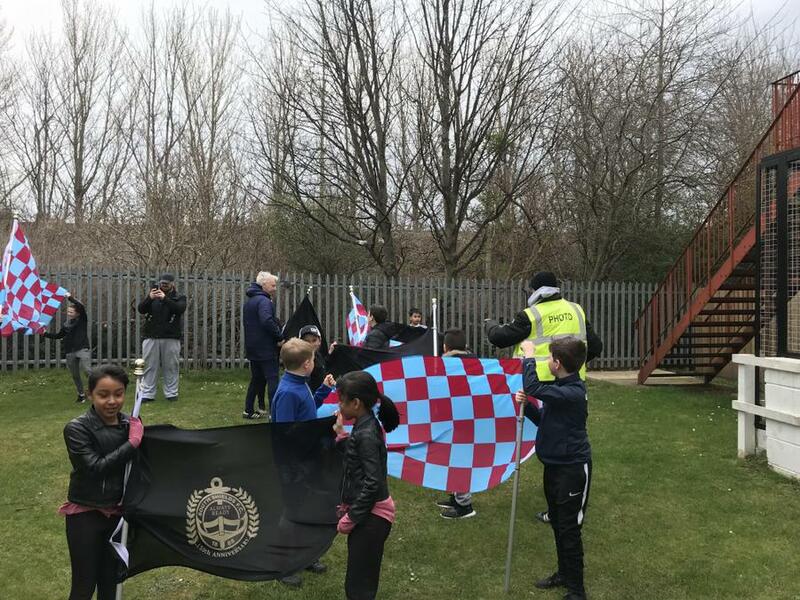 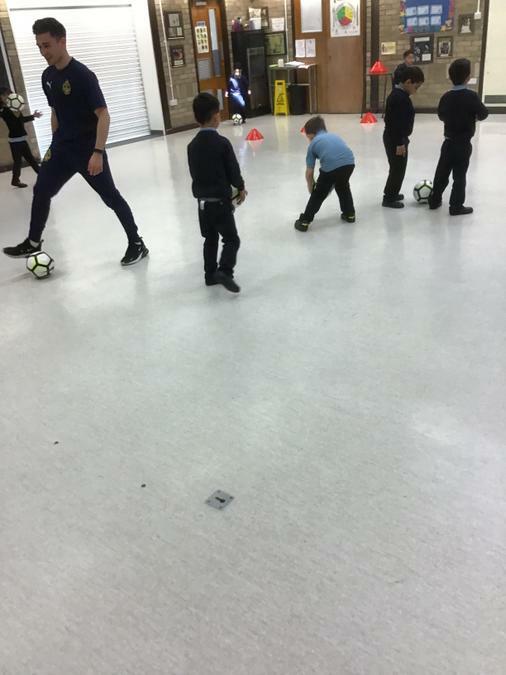 After school football club with the SSFC players! 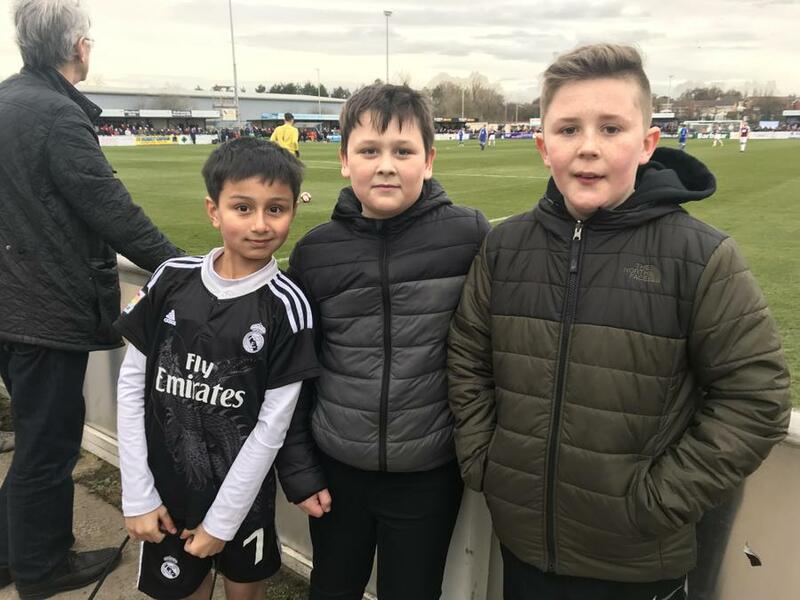 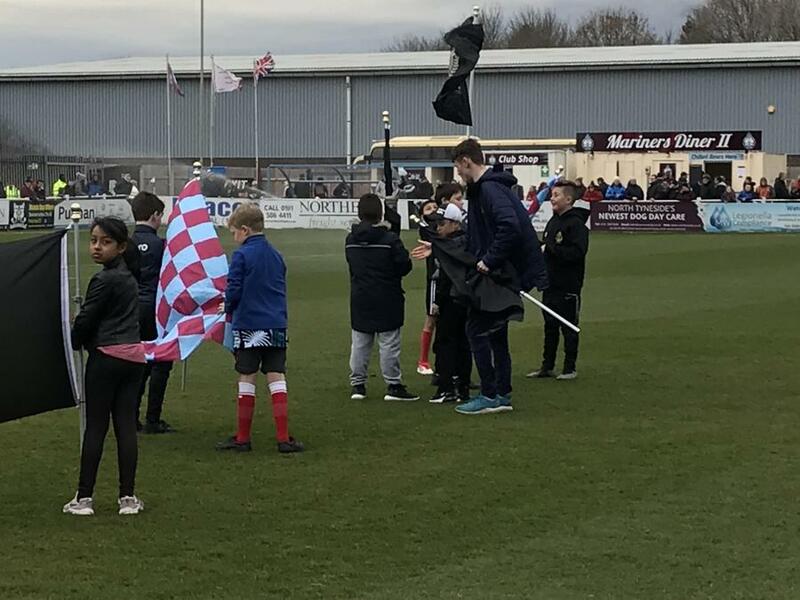 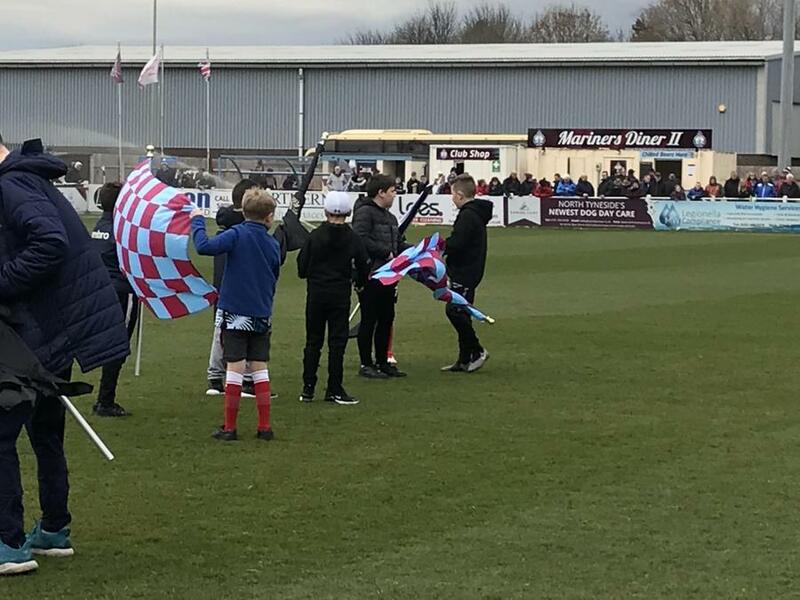 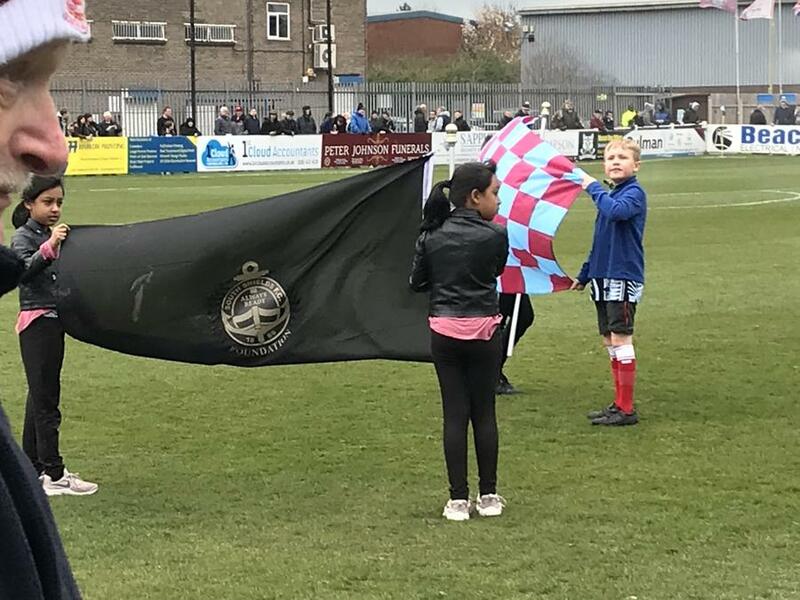 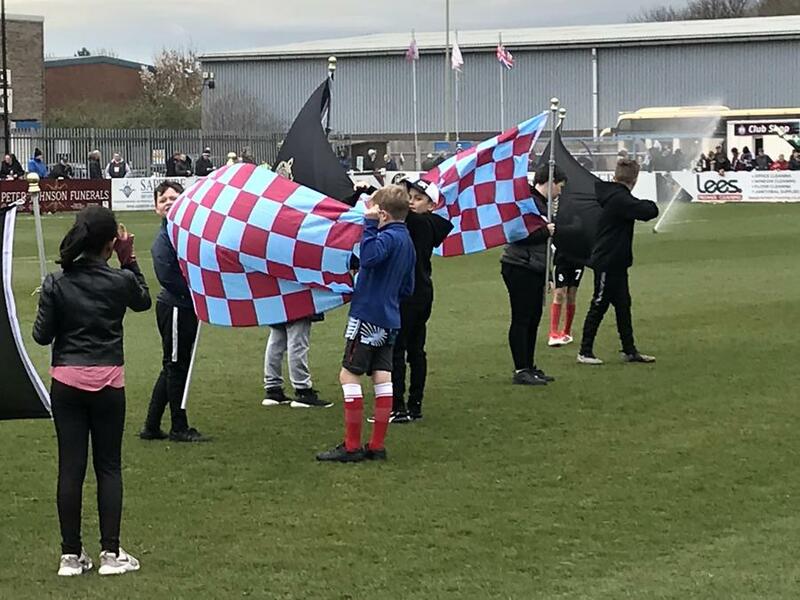 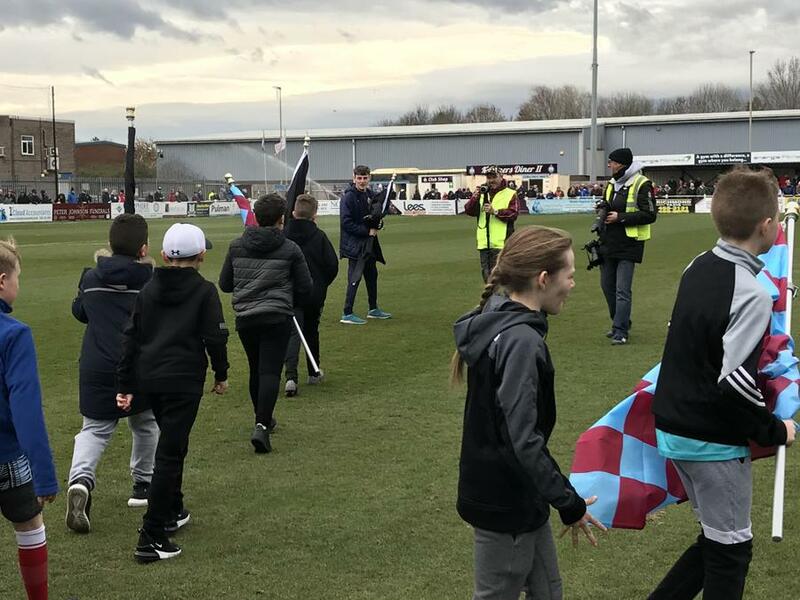 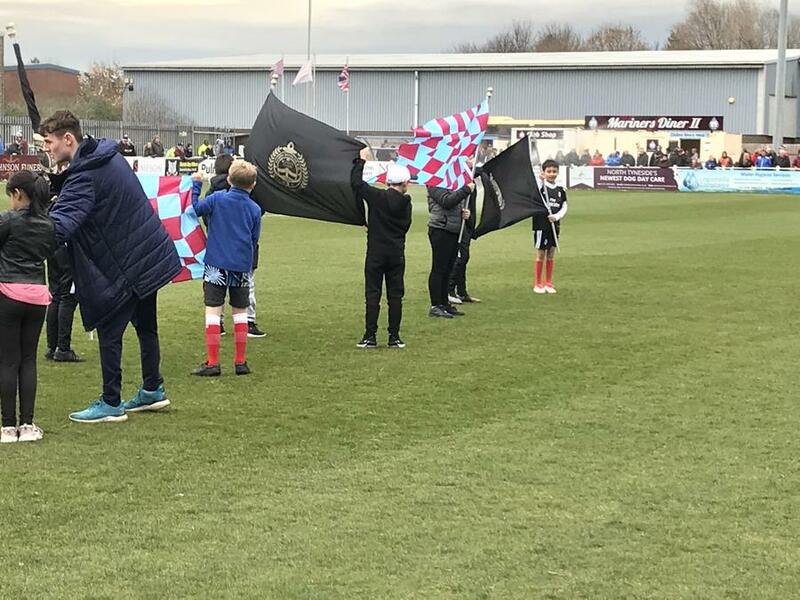 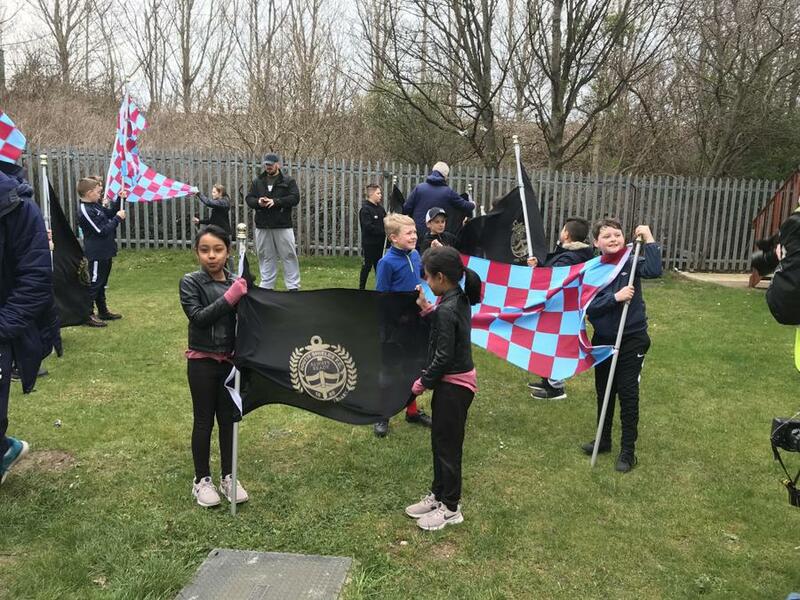 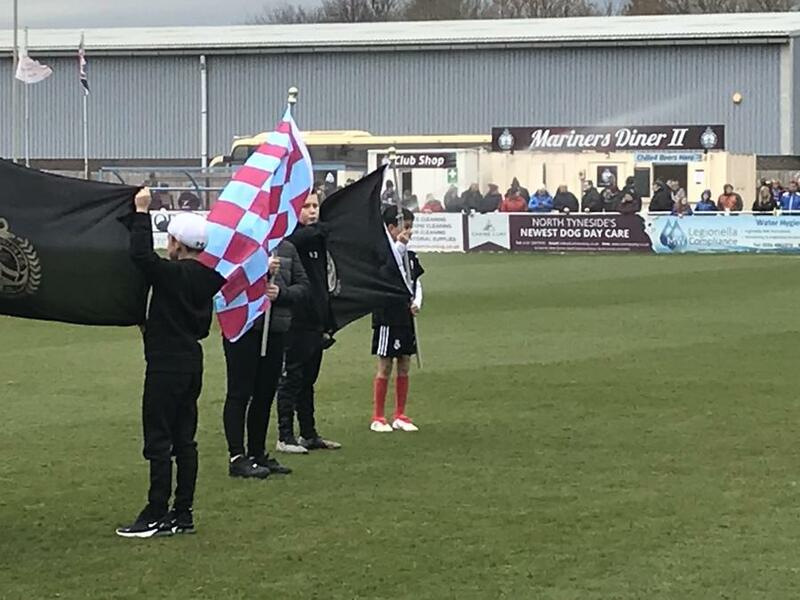 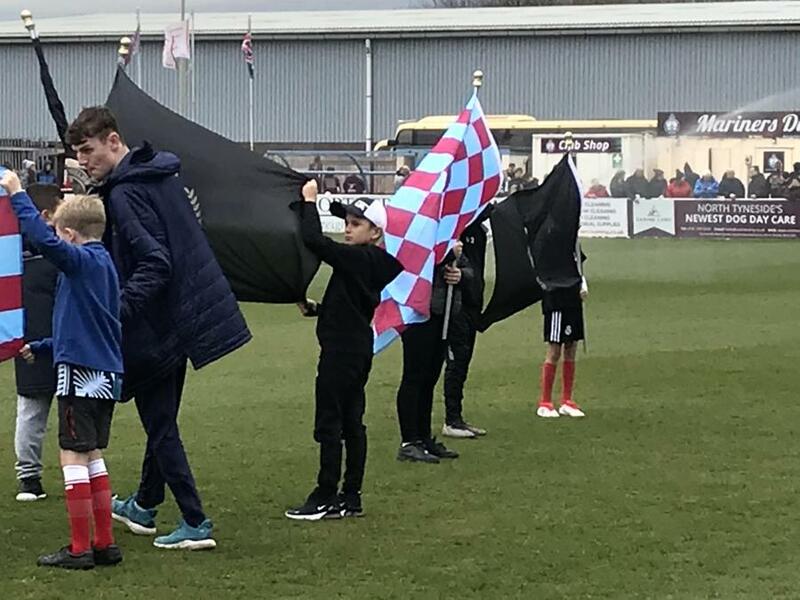 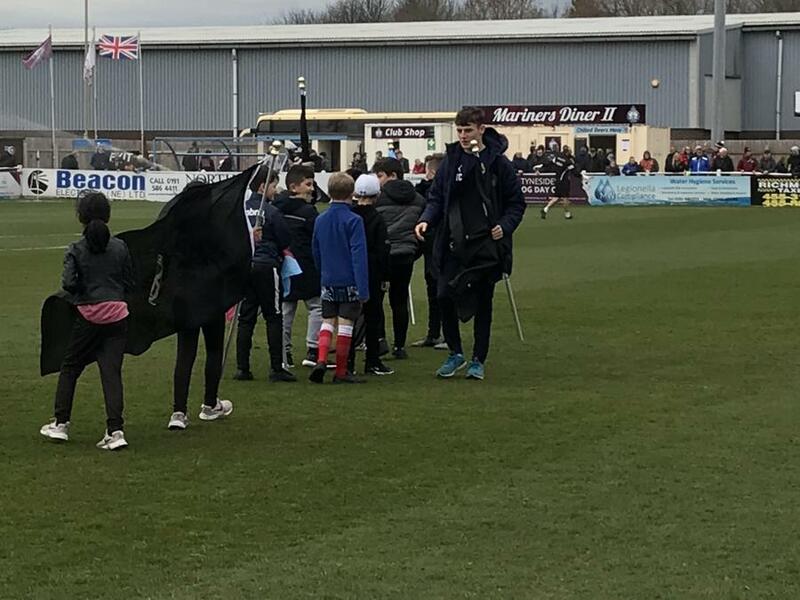 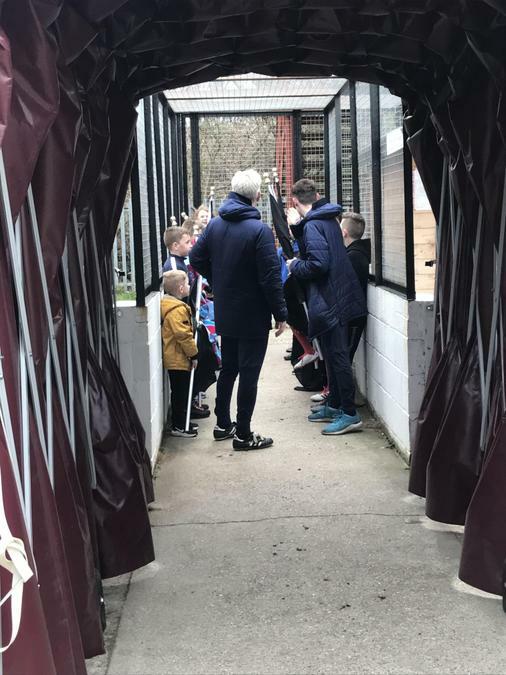 South Shields Workshop @ The Word - 6 of our children wrote and recorded a match report about their experience at the South Shields vs Buxton match. 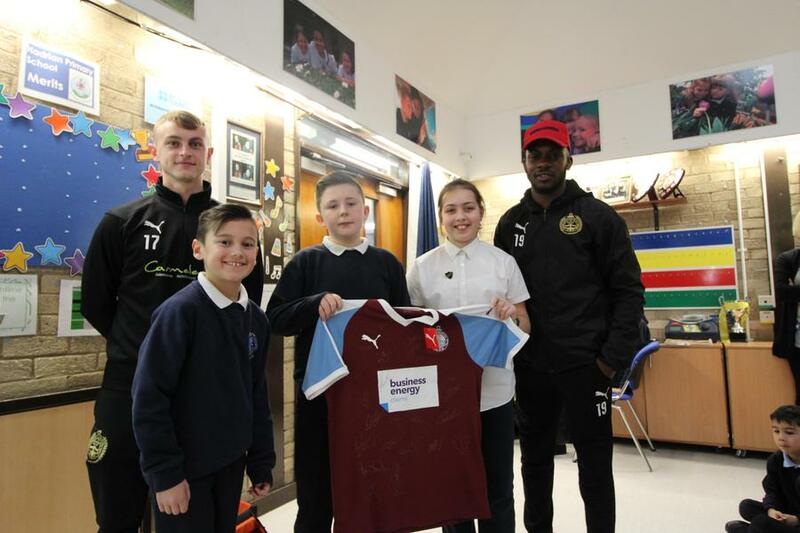 South Shields FC come to visit and give away free tickets as well as a signed shirt for our school! 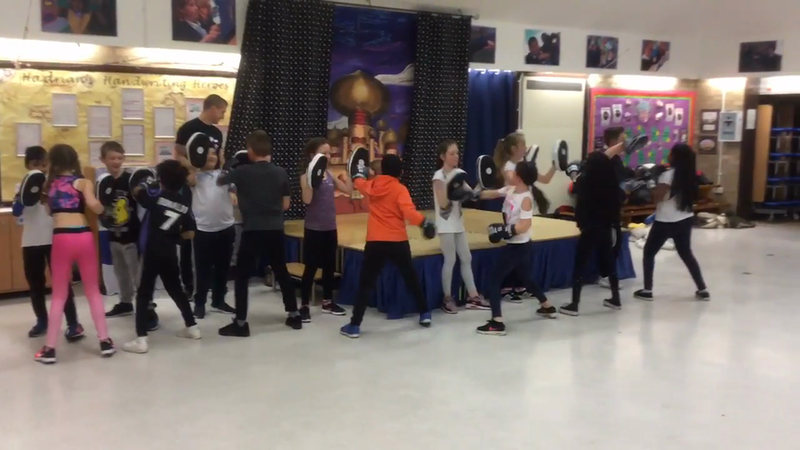 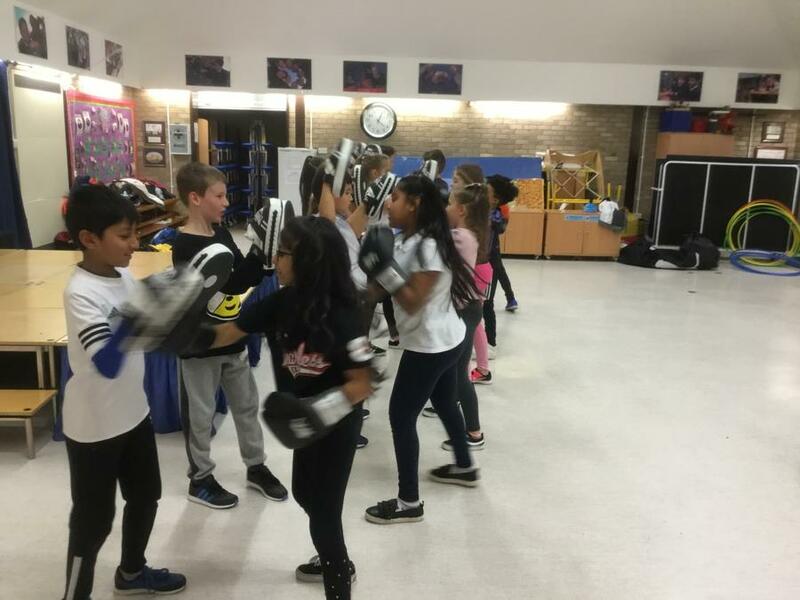 A bit of pad work! 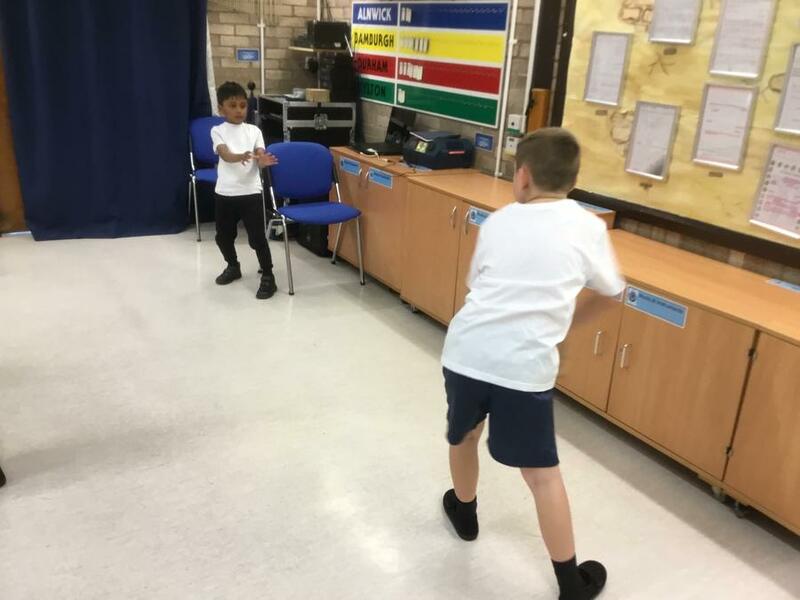 Some competition to end the session! 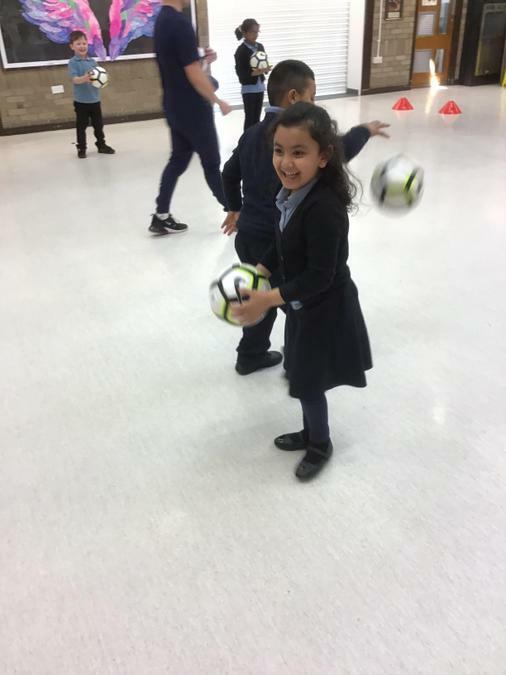 We achieved GOLD for three years in a row. 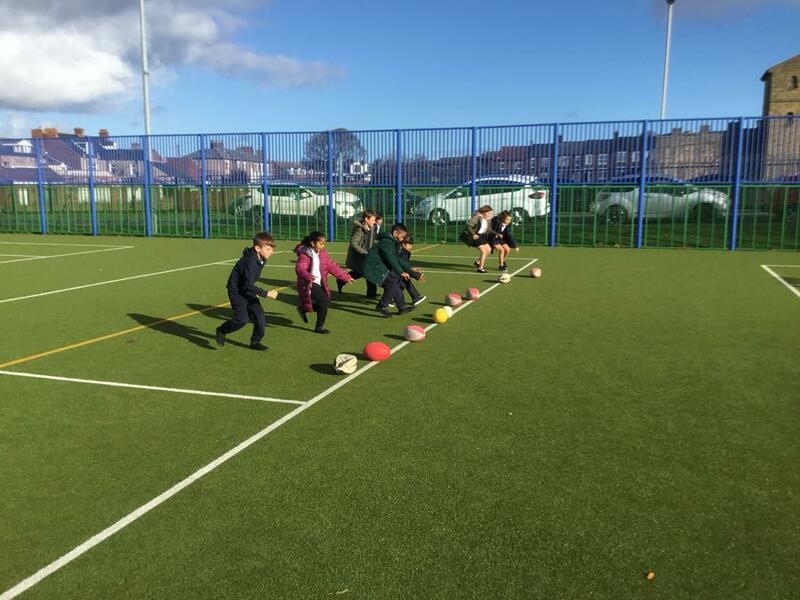 Well done children and staff!